Why Goats Milk for Skin? I wanted to share with you this important article on Triclosan and why it's a danger in store brand soaps. 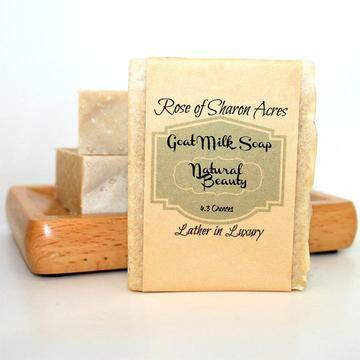 We offer the best organic Essential Oil handmade goat milk soap and also sell wholesale goat milk soap. 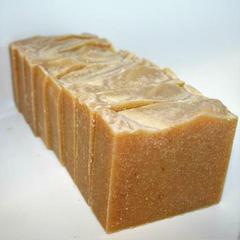 We also offer an extensive line of Fragrance FREE bars for those customers with fragrance sensitivities. All of our soaps in one place! 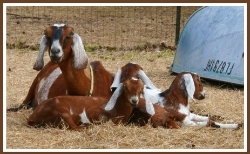 All goat milk soaps contain 100% goat milk unless otherwise noted. That's what makes ours so creamy. 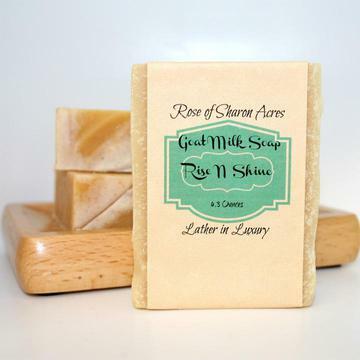 Made with natural botanicals, skin loving oils and goat milk, these soaps are offered with No Fragrance for those that are sensitive to scents. Soaps with Israel's best beauty secrets! 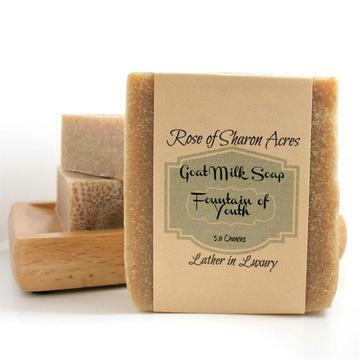 Dead Sea Products contain over 26 skin loving minerals essential for skin health. 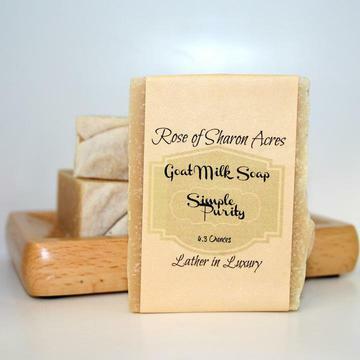 For those that are looking for wonderful goat milk soaps free of Palm Oils, we have several available. 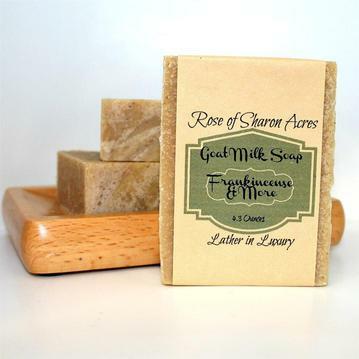 Aromatherapy at it's best...lavish yourself with these natural scent creations. Incredible Exotic Butters like Mango, Kokum, Cocoa and Shea. 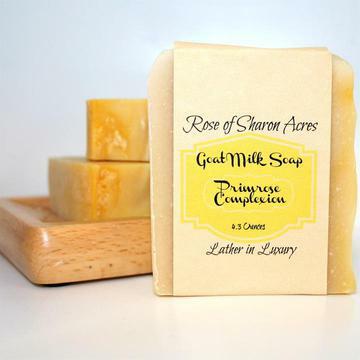 These soaps will quench the thirstiest skin and leave it nourished and radiant! Herbs have been long known for their remarkable power to bring wellness to all of us. 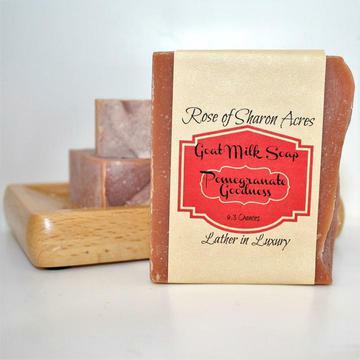 These handmade soaps bring these properties to your home from ours. 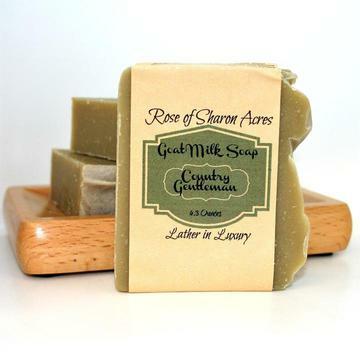 Refreshing and uplifting mint combined with other scents will always be welcome in anyone's shower. Sometimes just one bar isn't enough. These options give you the ability to purchase more at a reduced price. Cancer Causing Chemicals In Bath Products? Watch out for the Toothpaste you buy! Is Your Cleanser Really Natural? A truly natural body cleanser does not contain potentially cancer-causing cocamide DEA, lauramide DEA, sodium lauryl or laureth sulfate, cocoamidopropyl betaine, olefin sulfonate, disodium cocoamphodi-acetate, EDTA, soy, wheat or oat (hydrolyzed) proteins, MSG, methyl, propyl or butyl parabens, diazolidinyl urea, triclosan, quaternarium 15, sodium benzoate, FD&C colors or synthetic fragrance. In 1997, The National Toxicology Board declared that DEA, MEA and TEA compounds are carcinogenic. Some of the other ingredients release or contain formaldehyde, another known carcinogen. Because 60% of any substance applied to your skin is absorbed into your body (which is how estrogen and nicotine patches work), we feel that body care products should be made only from the purest ingredients. 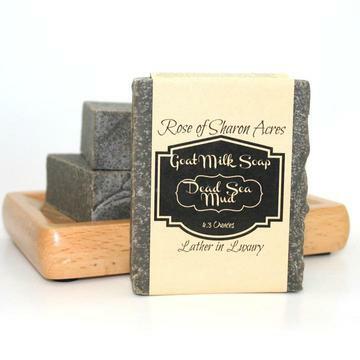 Our natural soaps are formulated on a base of Extra Virgin Olive Oil and other skin loving oils.